Let me apologize for not posting more than a month. I want to blame it on my schedule at work, but to be honest it was me. I simply hit a creative block and did not know what to blog about. I want to say THANK YOU for the growing support from you the readers of my blog. All your purchases through this blog helps, but more importantly it shows the audience TRUSTS this blog in making their vape purchases. It’s something I feel is an accomplishment so thank you for your support! Thinking about that got me to do this post. It’s about the recently held youth tobacco-free advocacy conference in Camarillo, California. 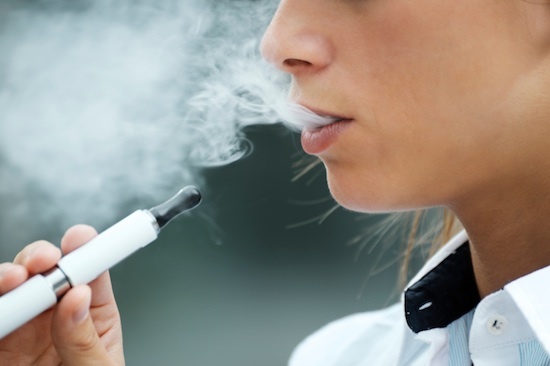 The hot topic for this year’s get together was, you guessed it, e-cigarettes! 200 middle and high school students had to sit through a conference discussing the dangers of tobacco. Is it just me or does anyone else see the irony of a non-tobacco product (e-cigarettes) being the highlight of an anti-tobacco campaign? Okay, how is this supposed to stop teens from smoking? I see it raises awareness in tobacco control but I question its efficiency. 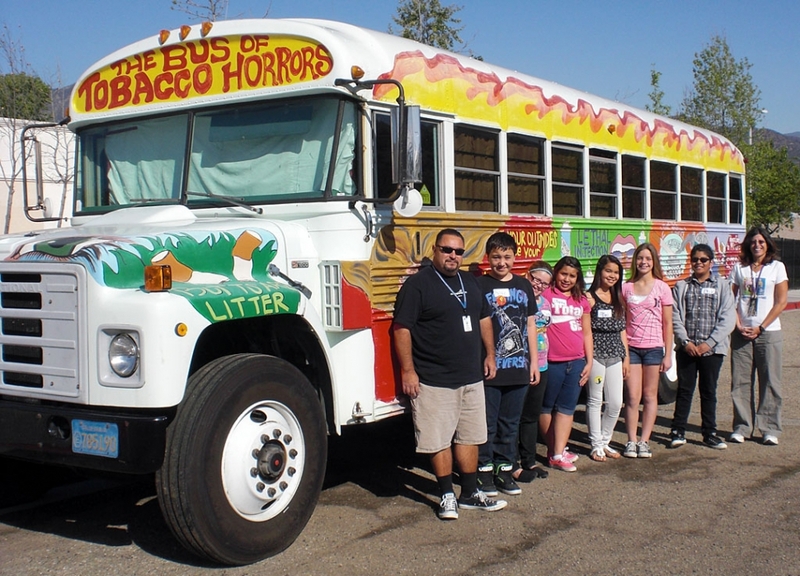 I couldn’t believe there was an actual “Bus of Tobacco Horrors.” How is this supposed to stop people from smoking? I believe people don’t plan on starting smoking. People try it for whatever reason, curiosity for the most part. Before they know it, it becomes a daily habit that drags on for years. At least that’s how I got started. I would say that smoking is deeper than just being a bad habit, it is a form of self-harm where people hurt themselves to cope with a certain “pain” in their lives. I will go deeper into that in another post. But going back to the story, no I don’t see how these implemented programs are effective in preventing my children from smoking. Another waste of taxpayer money. What concerned me was when I read further into the article. Misinforming the youth – Let’s start with the key note speaker Dr. Collin Ross. This guy goes on lie after lie. According to Dr. Ross, e-cigarettes are run by tobacco companies that want your “money and brains”. Really doctor? Also, where is your proof that vaping is run by tobacco companies? All these claims by Collin have been debunked, and here he is saying it like its religion. Where do the organizers, board of education or whoever the hell is in charge of this mess get these people from? More importantly, do they even question the validity of the claims made by the good doctor or do they just gobble it all up without question? Continuation of hate – I felt bad for 2 students in the article who were former vapers that were determined to stop their friends and fellow teen vapers from vaping because it was dangerous. A sixth grader named Michael Espinoza said he would make a video project about e-cigs. 15 year old Bill Garcia said his presentation would focus on the dangers of vaping. Well, I hope these two boys really do their research on e-cigarettes and if their sources are credible they will find out that this warning on vaping is all made up BS. It’s programs like this that breed ignorance and tries to classify us vapers in the same category as smokers, who are already a very unpopular group in society. They may not ever find any medical evidence proving that vaping is indeed fatal, but they can always attack us in other ways (i.e. changing the perception society has on vapers). This is what concerns me.